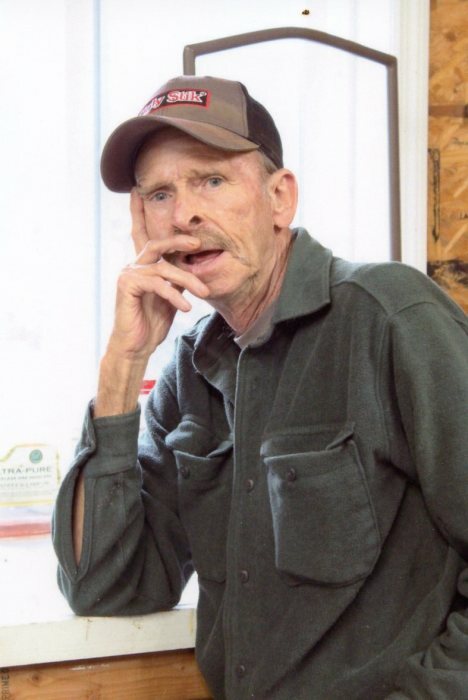 Carl Ervin "Gomer" Adams, age 68, of Summertown, TN passed away Sunday, September 23, 2018 at his residence. He was a native of Lewis County, TN, and an electrician. He was preceded in death by his parents, Thomas and Bessie Powell Adams; one brother, Milton "Mickey" Adams; and two sisters, Linda Rowden and Dixie Jackson. Arrangements are being handled by Neal Funeral Home, 231 N. Military Avenue, Lawrenceburg, Tennessee. The family will receive friends from 4:00 PM to 8:00 PM Wednesday, September 26, 2018 at Neal Funeral Home. Funeral services will be conducted at Neal Funeral Home at 11:00 AM Thursday, September 27, 2018, with Ed Daniel officiating. Interment will follow at Chapel Grove Cemetery in Lawrence County, TN.